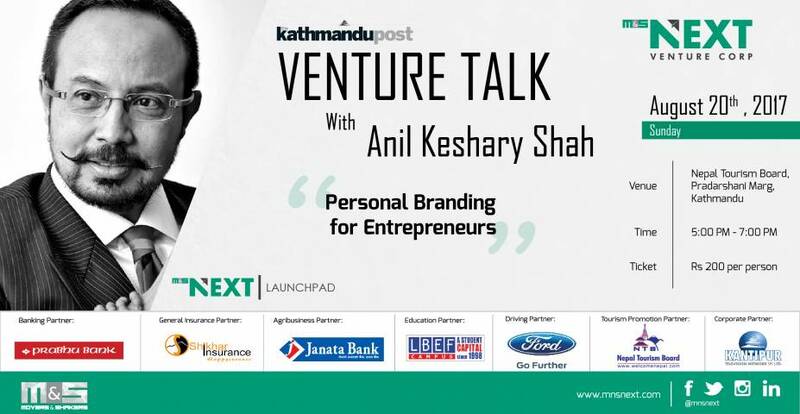 Keeping to the concept of relevance in the business world, the theme for this Venture Talk is “Building a Personal Brand”, an often overlooked aspect of entrepreneurship. 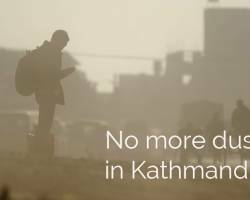 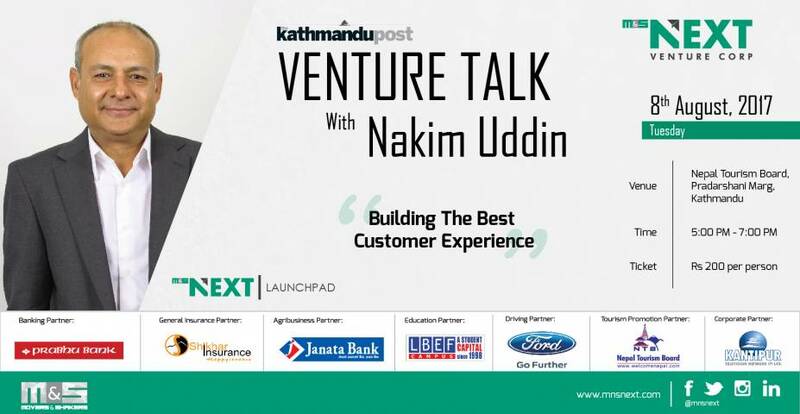 On Tuesday, 8th of August, M&S NEXT is hosting the third edition to The Kathmandu Post Venture Talk series at Nepal Tourism Board. 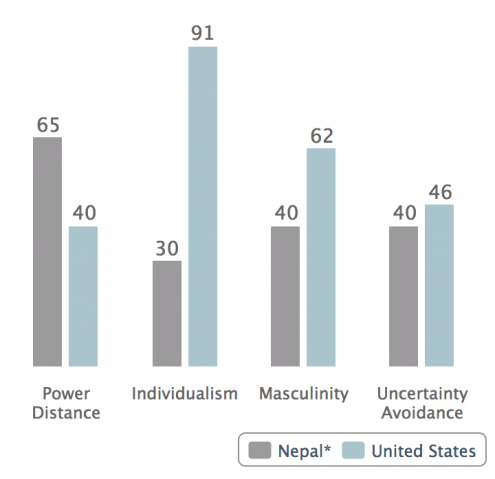 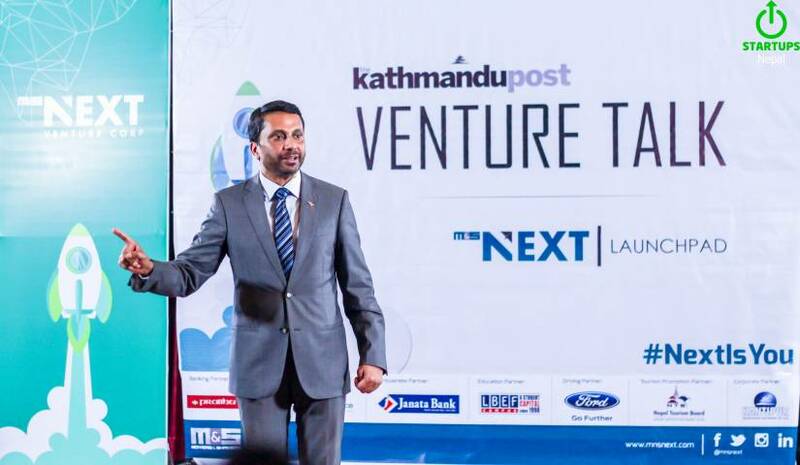 Missed the Venture Talk with Ranjit Acharya? Here's some food for thought from the inspiring session with the veteran entrepreneur, marketer, and motivator.